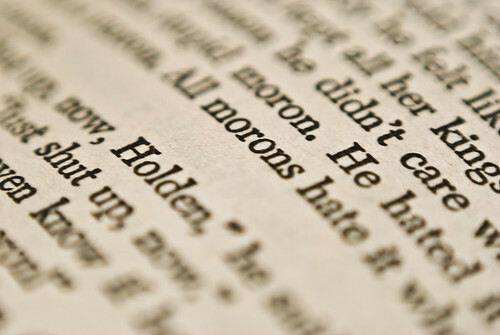 The Catcher in the Rye – Annoyingly Boring? The file you came looking for isn’t here anymore. I had it on this server for a short time for personal use. Go out and buy Catcher. It’s only gonna run you six bucks american or so.